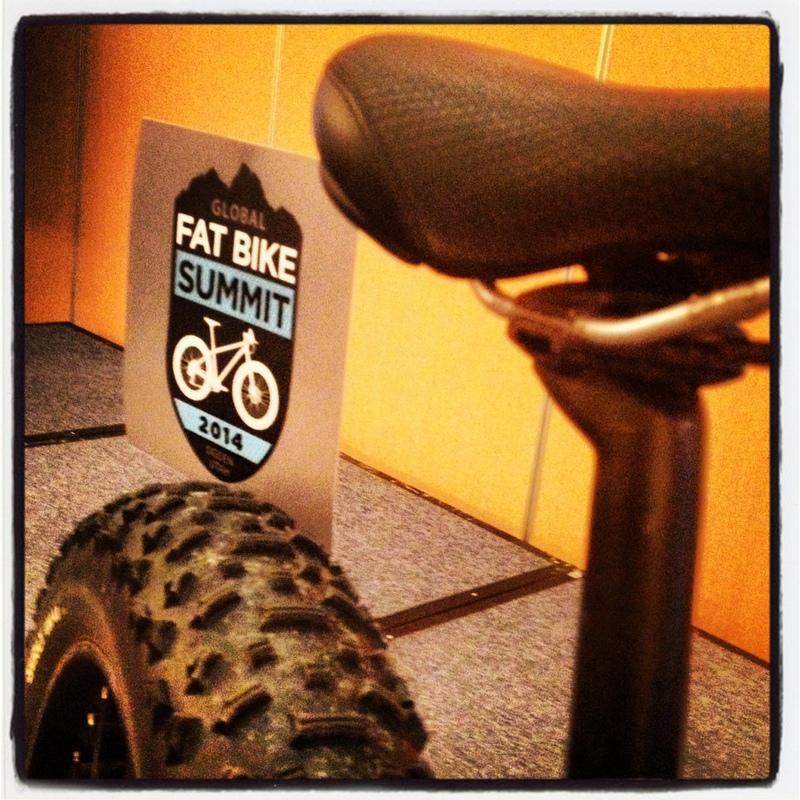 Over 110 people showed up for the seminars and quick bike demo in the parking lot. In addition to Hunter, Jodi, and I, there were land managers from the USFS, BLM, and National Park Service, operators of nordic ski resorts, snowmobile clubs, 37 bike retailers, big wigs from SRAM, Shimano, TRP, QBP, and other fatty lovers. This entry was posted on February 3, 2014 by ss29er. It was filed under Advocacy, Ride Reports and was tagged with beargrease, borealis, fat bike summit, ogden, salsa, snow basin, surly, yampa.